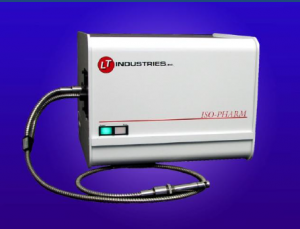 IsoPharm Near-infrared (NIR) systems are designed for online monitoring in biopharmaceutical production. 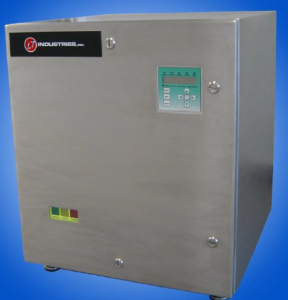 You may monitor your fermentation and cell culture bioreactors in real time. IsoPharm Analyzers can be a key part of Process Analytical Technology (PAT) and Quality by Design (QbD) projects. With easy integration into existing control systems, achieving new targets in quality control and cost savings is possible. Biopharmaceutical production processes, including microbial fermentation and mammalian cell culture cultivation vary greatly with organisms behaving differently and metabolizing at varying rates. With in-process measurements you can monitor the key parameters and optimize the fermentation or cell culture processes. Using the IsoPharm Bioprocess Analyzer allows for rapid analysis of many different properties with one quick measurement. 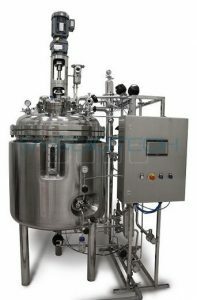 Both Fermentation and Cell Culture processes in a closed vessel can benefit greatly from in-process or in situ chemical analysis. 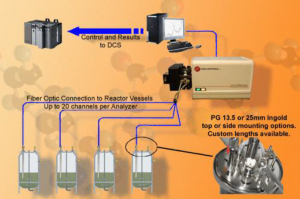 Whether you are working with small laboratory scale reactors or large scale production equipment, the analyzer makes your processes more efficient and optimized. 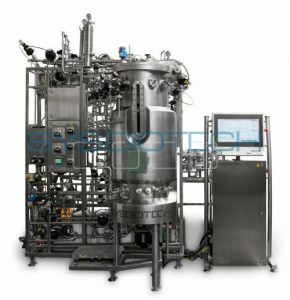 The IsoPharm provides useful analysis for R&D, Scale-up, Process Development and full-scale production. 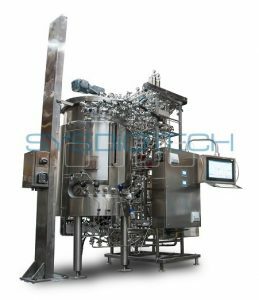 Large-scale fermenters and bioreactors can hold as many as 1 000 000 L of raw material, which may be in process for hours or several weeks. The IsoPharm Analyzer can monitor both the start-up media and the accumulated product on-line, despite the thick, viscous nature of the medium. Instruments are designed for direct integration into existing control systems via the LTBus automation & communication software. The IsoPharm Analyzer can communicate directly via standard protocols such as Modbus & 4-20mA, serial RS485 & RS232 and more. The IsoPharm Analyzer comes complete with probes and flow cells built to suit for measurement needs. CIP, SIP and autoclavable probes are available. 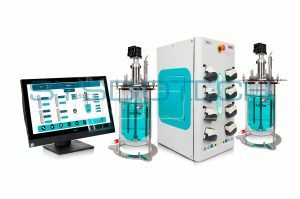 Nonmetallic, anaerobic, high temperature and pressure sampling stations are also offered. They are available in a variety of lengths and configurations depending on your process measurement requirements. Whether you are measuring powders, liquids, slurries or tablets, LT Industries has measuring probes designed to meet your process requirements. The system can be placed in hot, cold, dusty, wet or hazardous areas with NEMA or IP enclosures rated to withstand your environment.